Downtown CDA apartment! Close to EVERYTHING! 3 blocks from Sherman Ave. 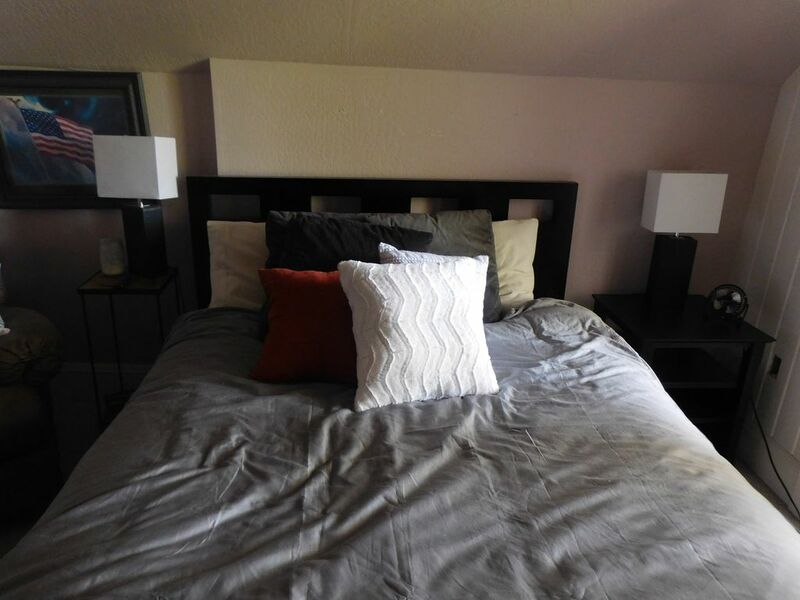 Features one queen bed and two futons (one twin upstairs and one full downstairs). Enjoy the lake, Ironman, Car D'Alene, and all the other wonderful events Coeur d'Alene has to offer.. all in walking distance! Teri owns the conjoined Mortgage company and is always there during the week to help! We strive to make your stay enjoyable and comfortable!